Looking for the perfect Swiss products? We've got the perfect website for you Swiss Addict. 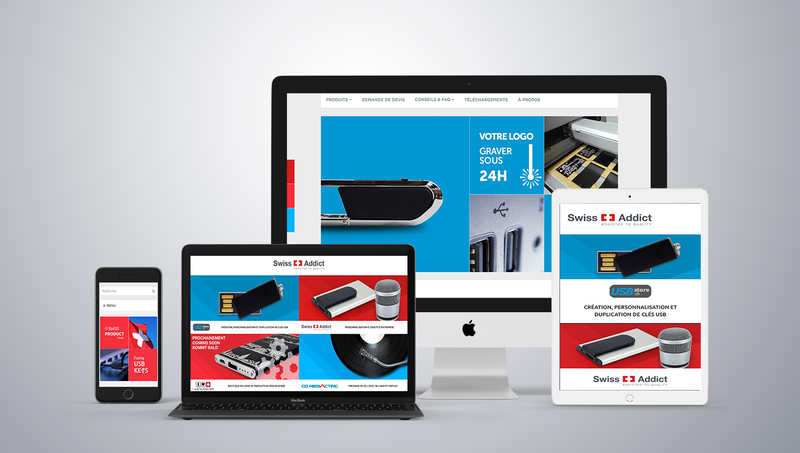 We partnered with online shop for Swiss designed products, Swiss Addict, to create an easy-to-use website featuring a simple, eye-catching web design. 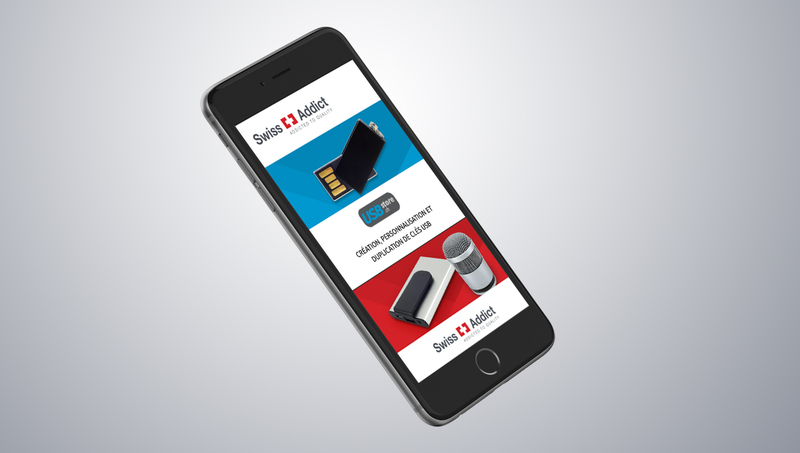 The 8 Ways Media team of specialists worked closely with Swiss Addict throughout the web development process to create this modern website intended to maintain user interest and encourage visitors to take action. Complete with simple navigation and a clear layout, the overall design is easy to use yet very engaging. The site features a straightforward design that encourages user engagement and inspires visitors to discover more. Simply click on one of the four boxes presented on the homepage to discover more about Swiss Addict’s available services. It also features complete search engine optimisation to ensure that the maximum number of visitors can find this site and visit it. Web Services for Swiss Addict. The final result is an aesthetically appealing web design that invites users to take action. 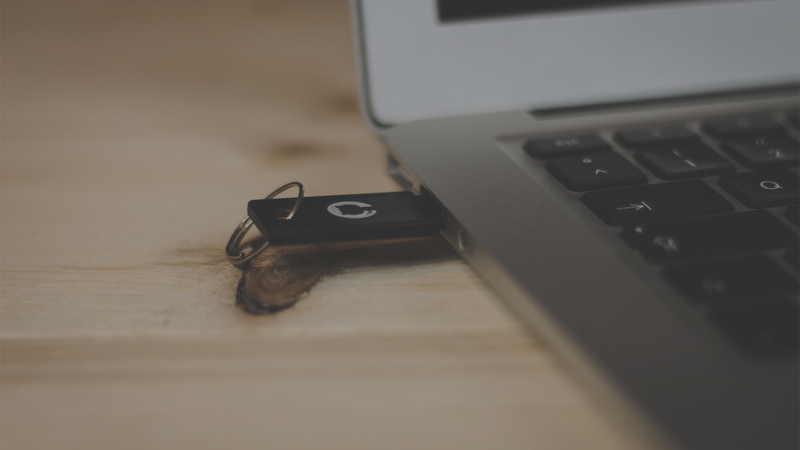 Though simple in its nature, it delivers the intended result, which is for users to browse through the site, discover more about the available products and potentially get in touch. 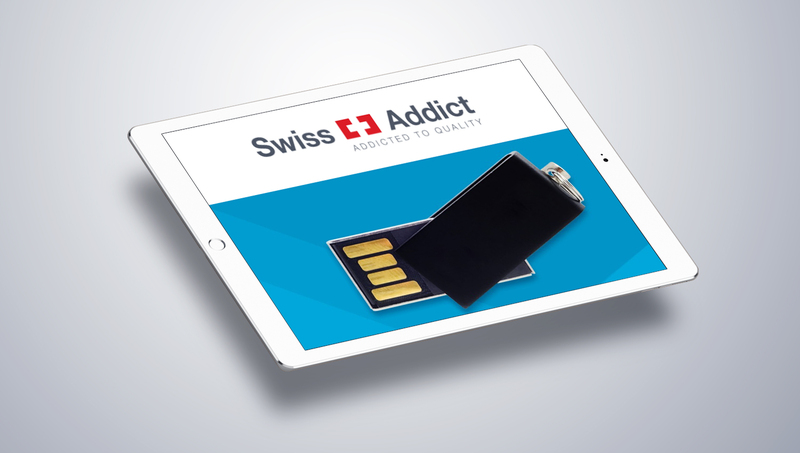 The team at Swiss Addict were delighted with the end result and we would like to thank them for their cooperation throughout the entire web development process!